Novel Illustrations. 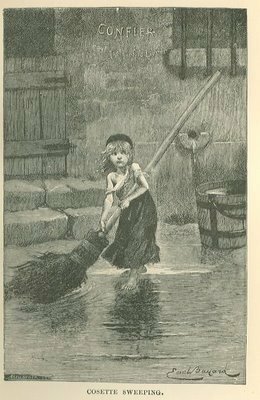 Illustrations that appeared in the original publication of the novel "Les Miserables.". Wallpaper and background images in the Les Miserables club tagged: les miserables victor hugo novel.